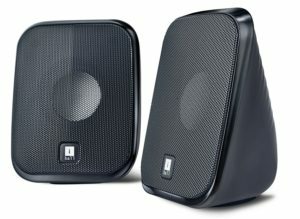 Among several lightning deals in this Great Indian Festival, Amazon is offering iBall Decor 9 Computer Multimedia Speakers at Rs 399 only. This is flat 58% off. Hurry up and grab this deal now.